With nearly 3 weeks until kickoff, we are working very hard to make sure that we are as prepared as possible for the big day. Recently, we had a group of people visit Team 78 Air Strike to learn more about chassis. 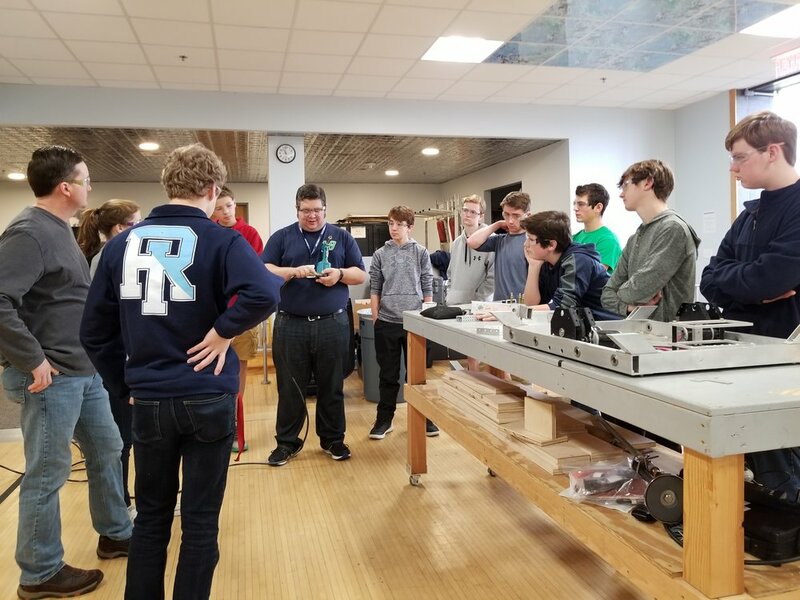 We have also been doing electronics classes to teach the team more about identifying and using parts for the robot. Finally, we have been mentoring 2 local FLL teams that got their first look at competition. Check in often for updates as we get closer to kickoff! Our visit to Team 78 Air Strike!